Forget packing your travel gadgets and wear them on the plane instead. 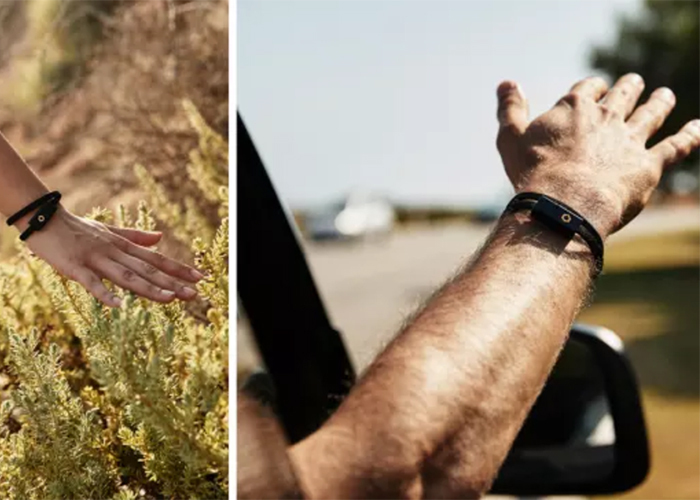 Here are the handiest wearables that double as travel accessories, from self-defense alarms to shoes—and where to find them. Have little ones you’re worried about traveling with (or without) for the first time? Discreet GPS wristbands or watch phones for kids are gaining steam as travel accessories worth investing in. Some even have calling capabilities, great for kids who aren’t old enough for a phone just yet. 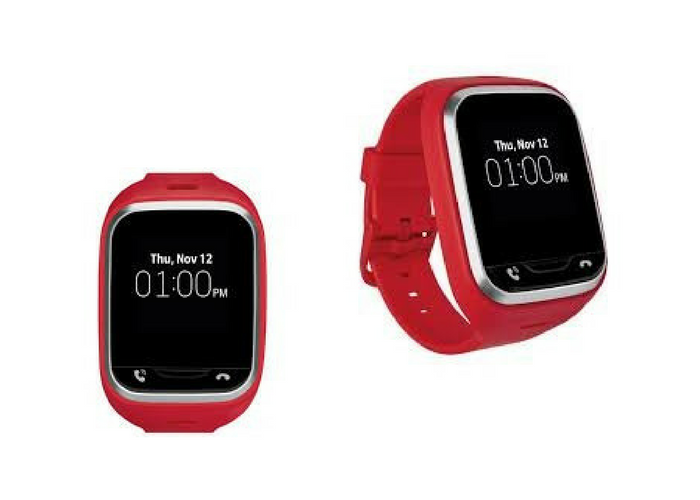 Oaxis’s Smart Watch Phone for Kids walks the line between safety device and fun gadget. It has a few games on it that will drain the battery in a few hours, but otherwise has pre-built texts and emojis that can be sent to up to ten contacts and even lets kids send voice messages if texting isn’t their strong suit. This wearable charging cord means keeping your easy-to-lose charger where you can see it. LINQ is a bracelet and charging cable for iPhones and iPads that allows you to wear your iPhone cord when you don’t have anywhere to stash it, and it comes with a super-compact portable charging bank. Plus, the woven cable looks to be a lot more durable than Apple’s fast-fraying cables. It’s easy to fall victim to unhealthy habits on vacation, but it’s just as easy to squeeze some walking or other healthy activities into your trip if you keep track of your body with a fitness tracker. 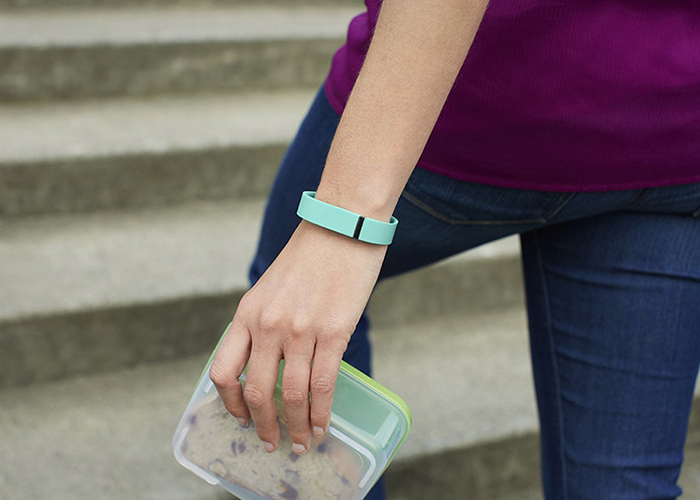 Use a Fitbit to count your daily steps and even chart your sleep stats during your trip. To turn all your essentials into wearables, try a pocket-addled travel jacket like this hoodie from SCOTTeVEST. The casual sweatshirt has 21 pockets to help you lighten your baggage load, and will comfortably fit bigger items like an iPad or a water bottle. It’s basically a carry-on bag you can wear. 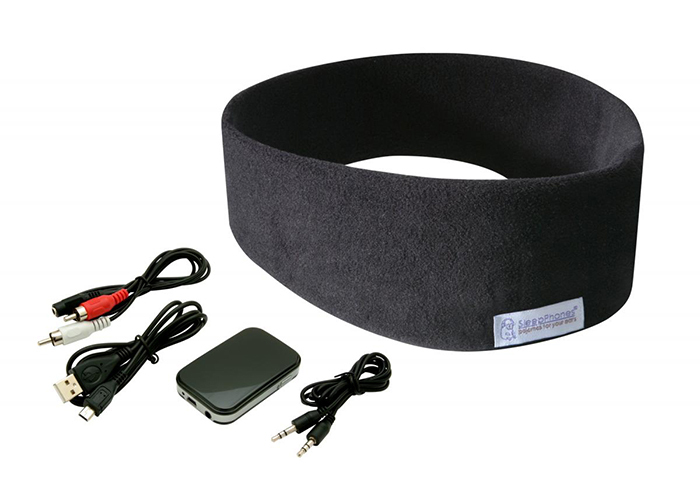 My favorite wireless headphones, SleepPhones look like a soft headband but have wireless speakers inside that will allow you to sleep in any position on the plane. You’ll forget you’re even wearing them: I use them to turn on white noise that lulls me to sleep when I’m restless in a new place, and they can double as an eye mask. Wearables for your smartphone are no longer the stuff of science fiction thanks to options like the Apple Watch and Samsung Smartwatches. These travel accessories allow travelers to check their phone hands-free, which reduces how much you’ll have to rummage around for your phone. Smartphone watches can also double as fitness trackers. 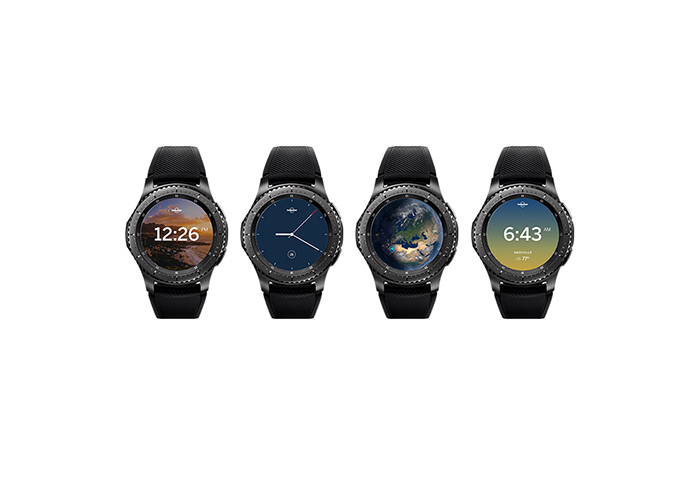 On-screen flight details you’d usually get with your mobile boarding pass through your phone’s lock screen are on hand at all times with an Apple Watch, and Samsung recently partnered with Lonely Planet to make hands-free travel guides available on Samsung Gear S3. Well-designed travel shoes aren’t technically gadget wearables, but they’re definitely high-tech travel accessories worth splurging on. SmarterTravel’s Ashley Rossi swears by Suavs, which are made of high-performance mesh that breathes so your feet won’t sweat. Plus, they’re sleek and on trend. “For those that have TSA PreCheck, slip-ons are the perfect shoe for travel. Suavs are incredibly lightweight and supportive, so they’re perfect for walking around cities,” Rossi says.